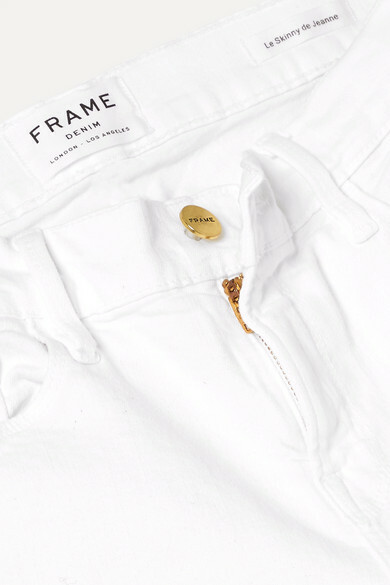 A pair of fresh white jeans is a staple piece for Spring '19 and FRAME's 'Le Color' style are perfect for dressing up or down. 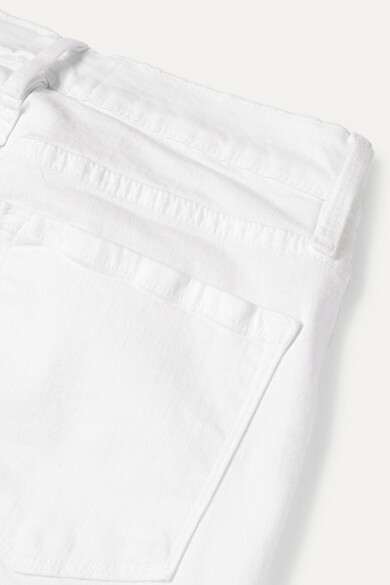 They are made from the label's signature 'Super Stretch' denim to retain their shape and cut for a skinny fit. Style yours with a logo tee and sneakers on low-key weekends. 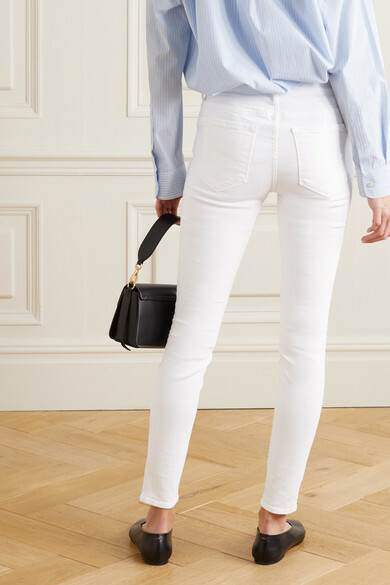 Shown here with: Veja Sneakers, Les Girls Les Boys T-shirt, Jennifer Fisher Earrings.